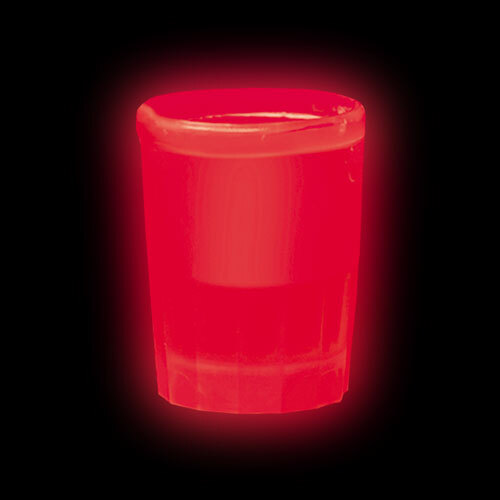 This festive glow item will be very popular with your guests at home and your customers at your bar or restaurant. 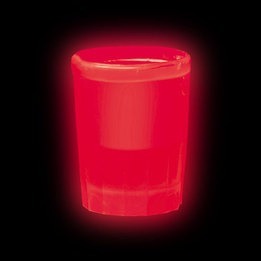 Why not use these glow 1.5 oz shooter glasses for special occasions. Being red, this glow accessory is wonderful for a red theme party like for Canada Day, Christmas parties, New Year`s, and Valentine`s Day.